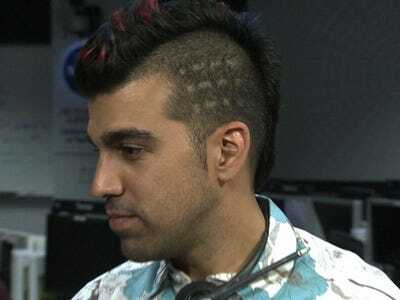 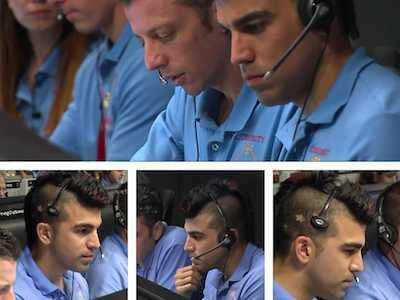 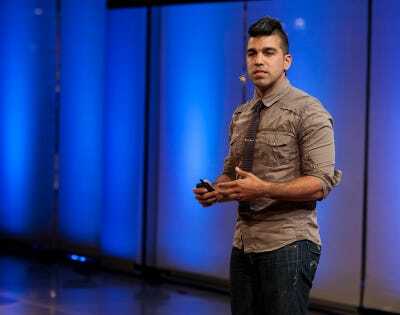 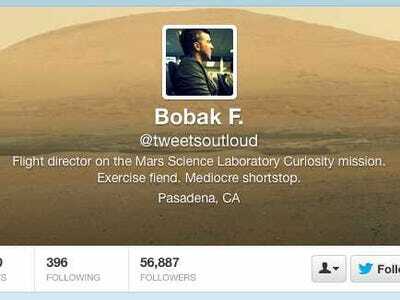 This is part of our series on the Sexiest Scientists Alive.Bobak Ferdowsi, the mystery man who made waves over the summer for his rocker hairdo during NASA’s Curiosity Rover landing on Mars, has quickly become an icon. 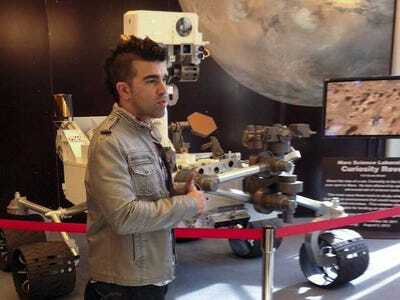 The 33-year-old is a system engineer at NASA’s Jet Propulsion Laboratory with a jam-packed schedule. 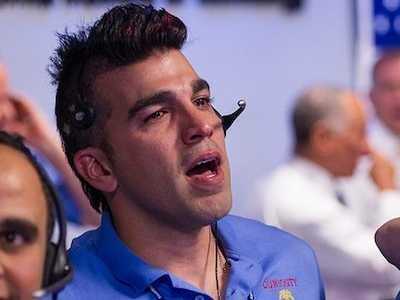 Since he hit the big time during the rover landing in August, he’s been to visit the White House during the state of the union address, walked in the inauguration parade, and even got to meet the First Lady Michelle Obama and the First Dog, Bo. 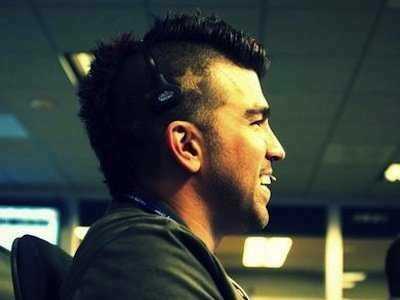 We’ve dug up a few interesting facts about the mystery “mohawk guy” that everyone wants to know about. 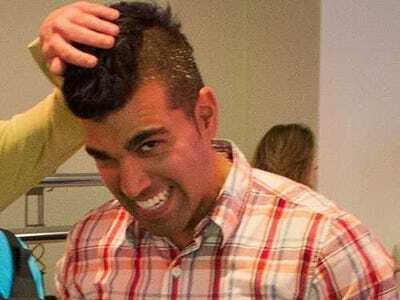 'I have a great girlfriend she's put up with me for the last couple years as we put in those 80-hour weeks just trying to get things done. 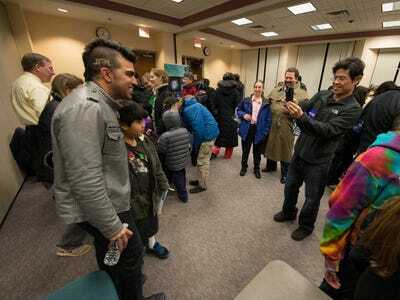 I'm actually just looking forward to spending some time with her,' Ferdowsi said in an interview with @whatstrending. 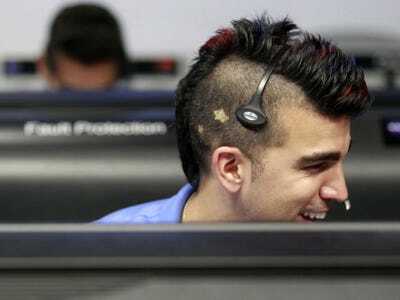 'It's really flattering, and it's cool that in some way I represent or have let people see that NASA can have all sorts of faces and all sorts of looks,' he told The Take Away. 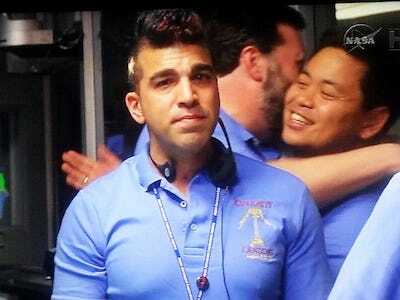 Ferdowsi took part in the second inauguration of Barack Obama (January 2013) marching in the parade alongside replicas of Curiosity and the Orion spacecraft, along with other NASA scientists, as part of the agency's official Presidential Inaugural Weekend. 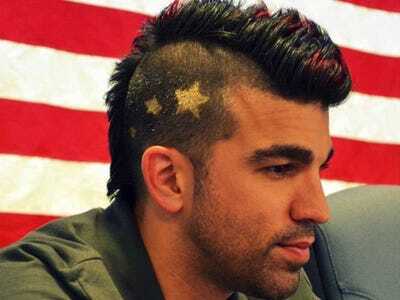 He dyed 'USA' and 'Mars' into either side of his hairdo for the event.